I’ve just wrapped up a business article on the Middle East and came across this piece of trivia while researching it. 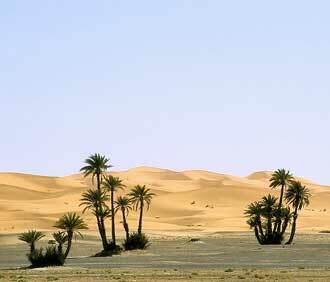 The hottest temperature recorded on earth was in El Azizia in 1922, on the northern part of the African continent. Apparently on a Tuesday afternoon in September, scientists recorded ground temperatures of 136° F/57.8° C. That’s seriously hot. Just thought you’d be interested.